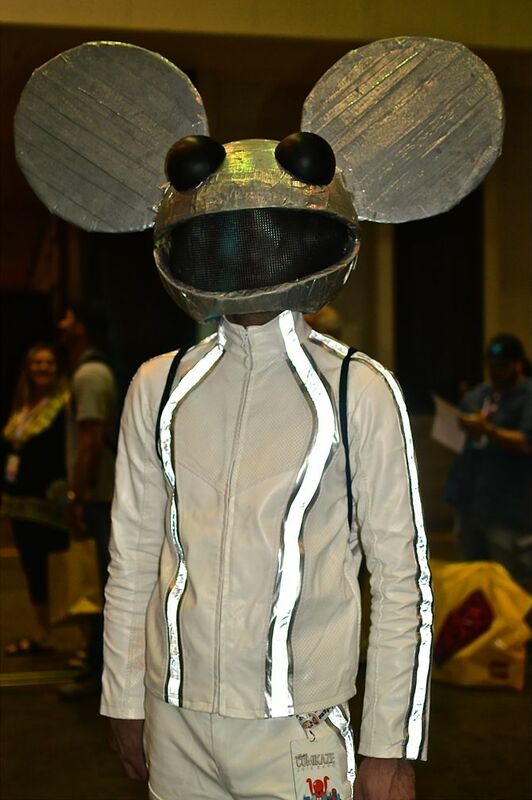 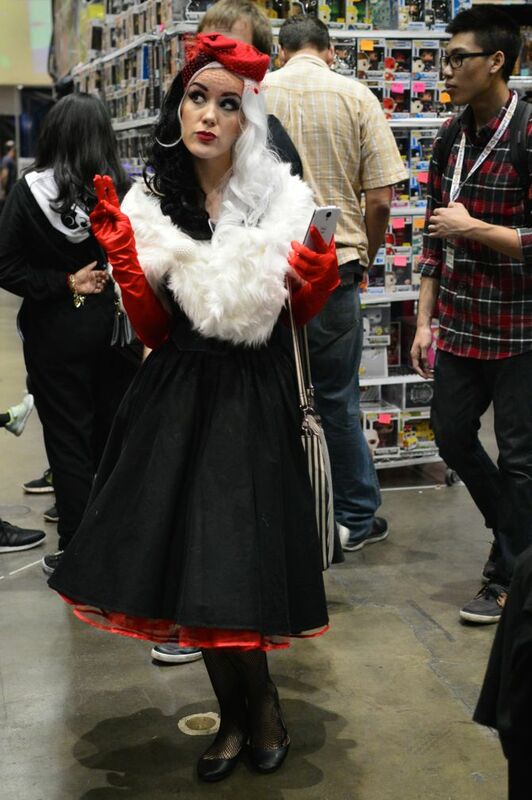 Stan Lee’s Comikaze is known for bringing all the greats out on Halloween weekend, this year was no different. 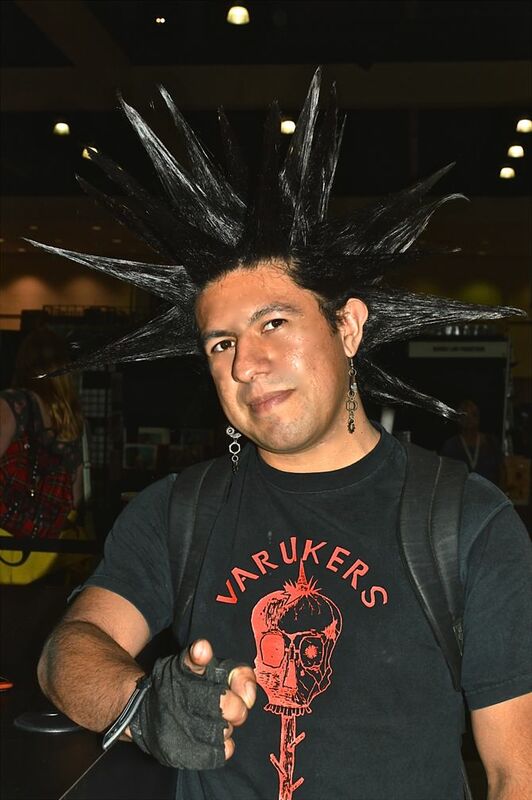 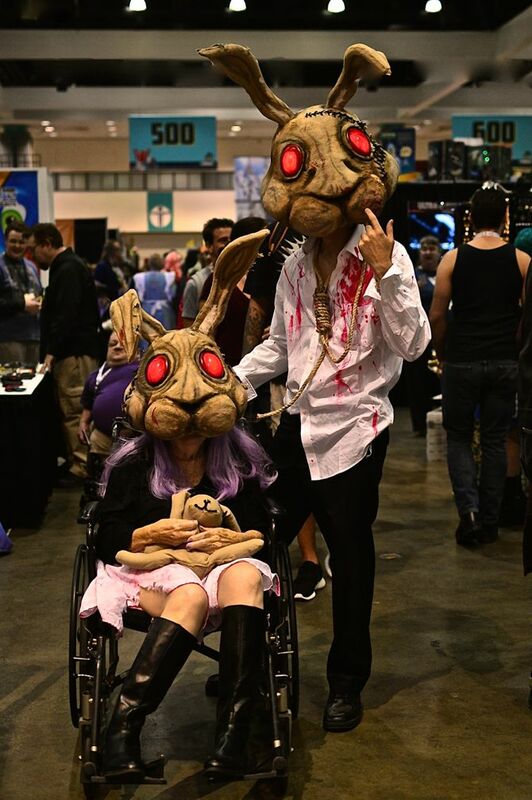 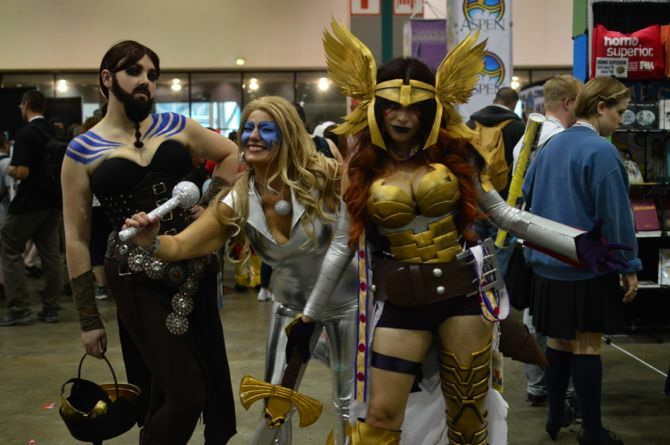 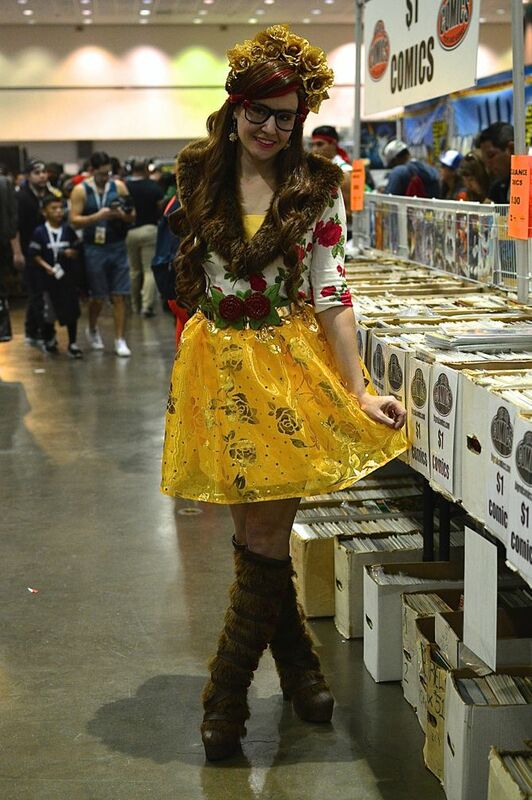 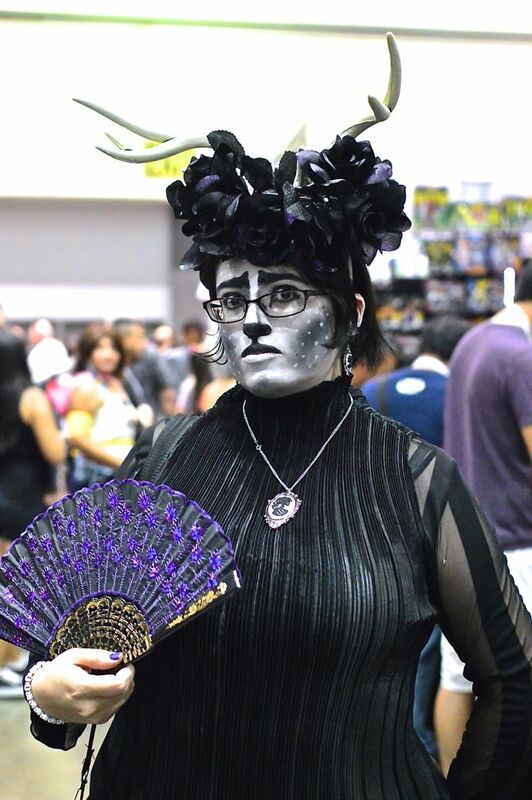 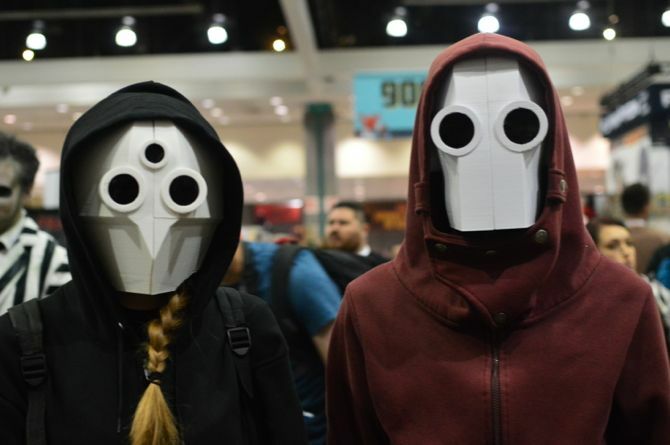 Great artists, talented writers, gorgeous celebrities, and amazing cosplayers filled the halls of the Los Angeles Convention Center on October 30 – 01 Nov, 2015. 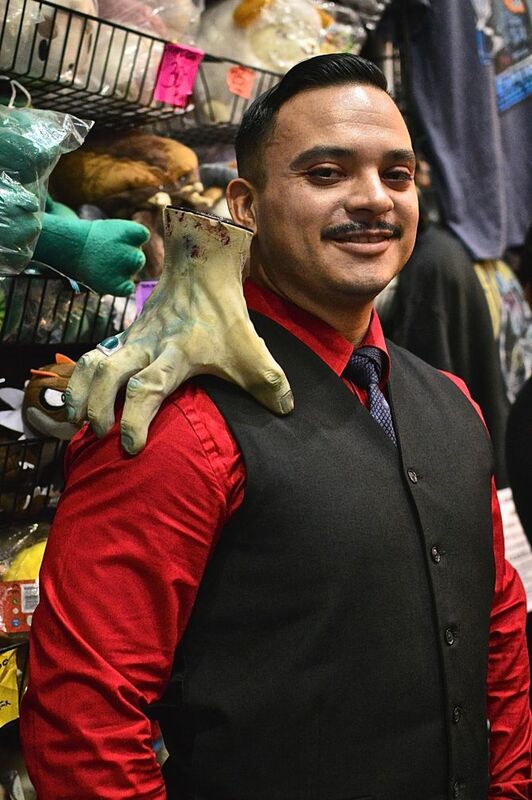 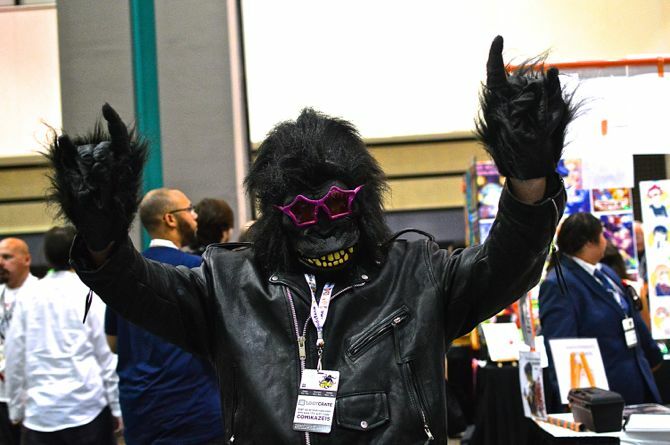 The convention was a resounding success not only due to guests but also because the attendees were so creative, energetic and focused on having fun, enjoying themselves, and wearing the best costumes they could on All Saints weekend. 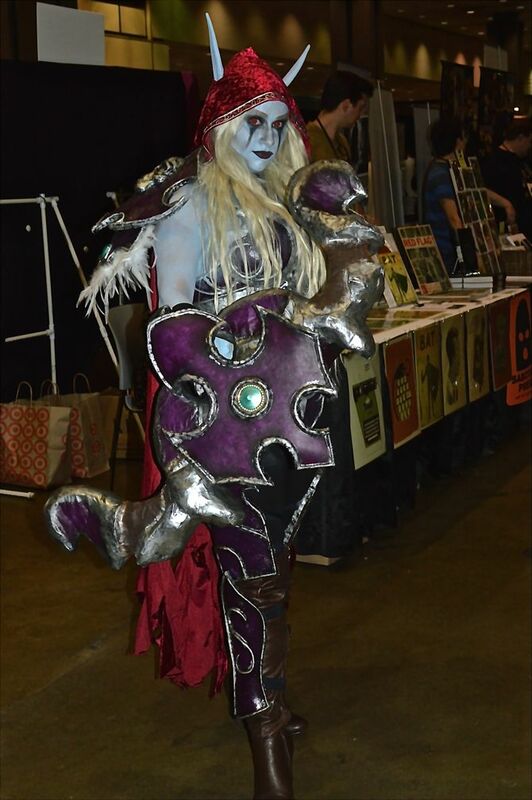 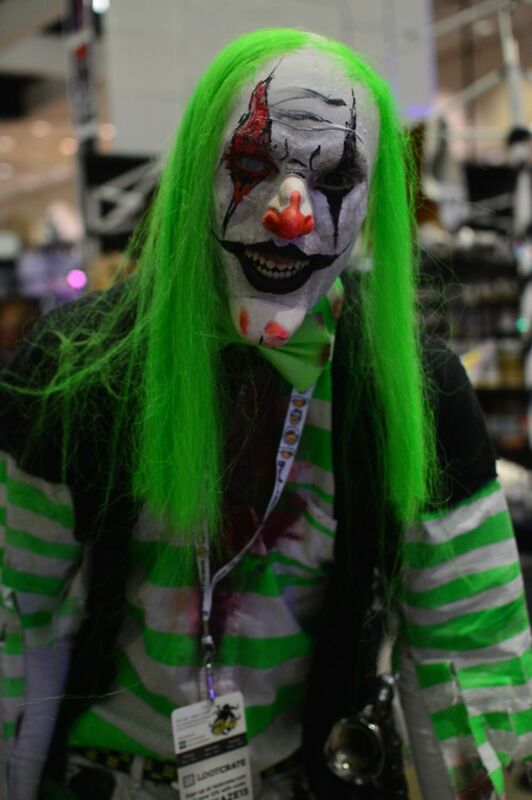 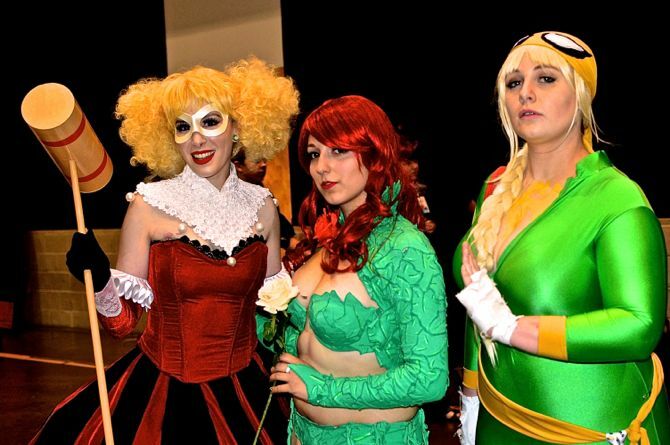 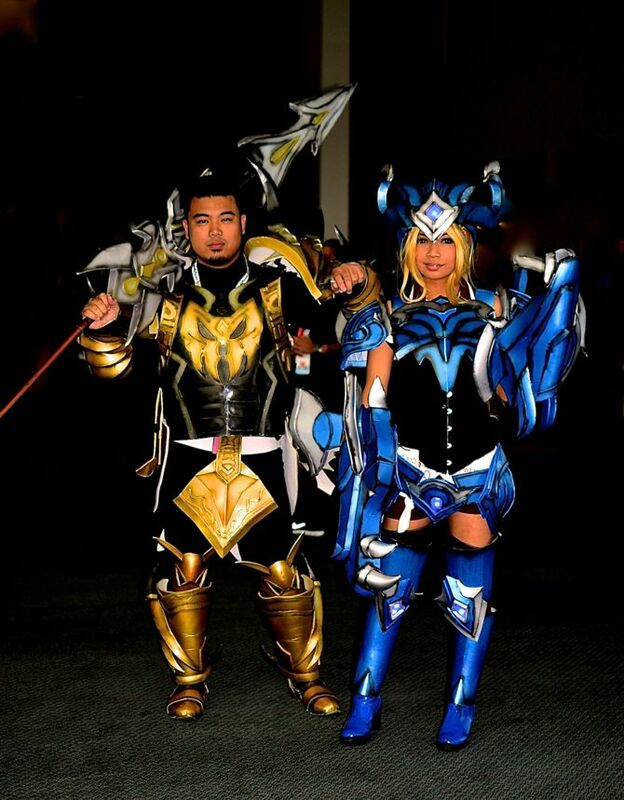 Spawn, Marvel, DC Comics, Dynamite, movie, TV and many other genres were represented it was eye candy to a cosplay fan. 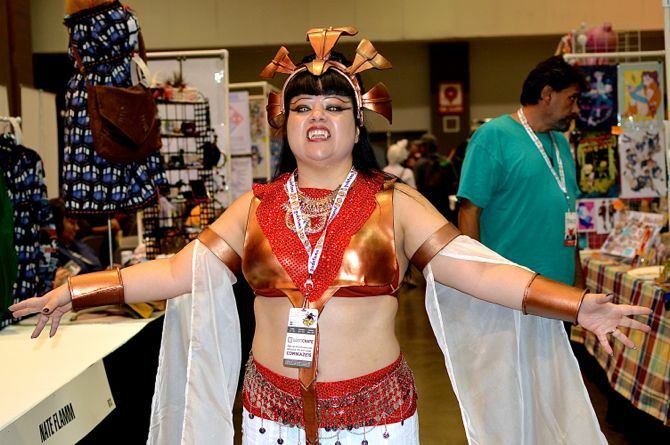 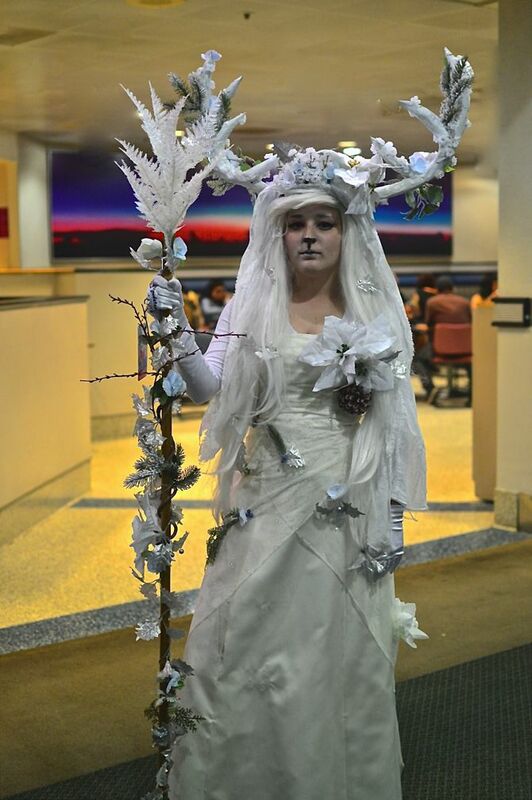 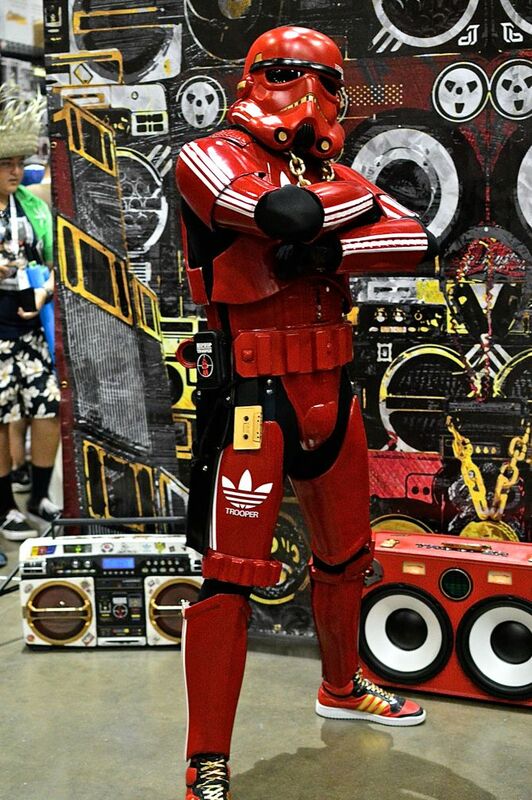 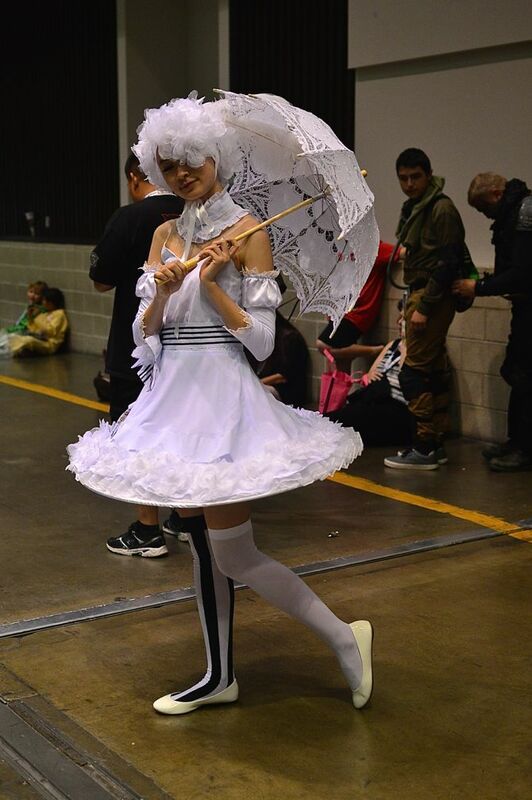 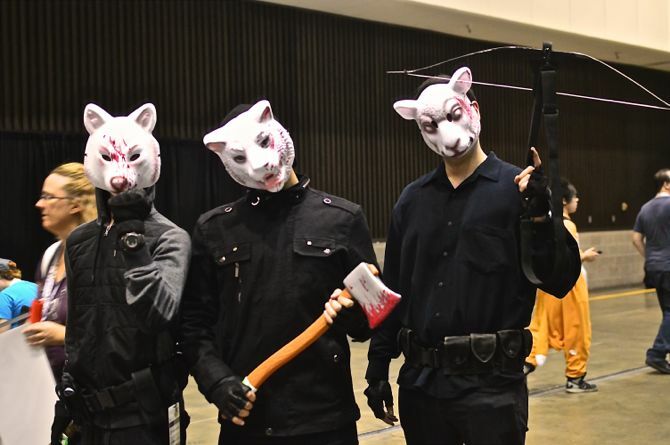 A Project-Nerd staff member attended and the incredible pics below of brilliant cosplays from the convention floor is the remains of days spent convention sight-seeing. 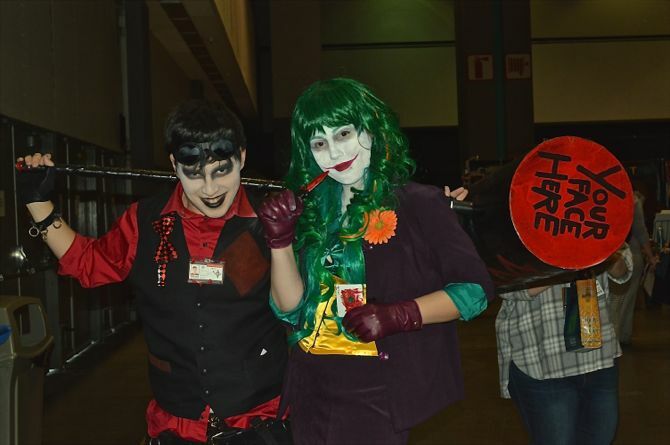 For information on the many conventions and events we are attending visit our Convention Tour Category or check out our 2015 ProNerd Tour Page.